So have you guessed what this post will be about? That's right, I gave it away in the title. 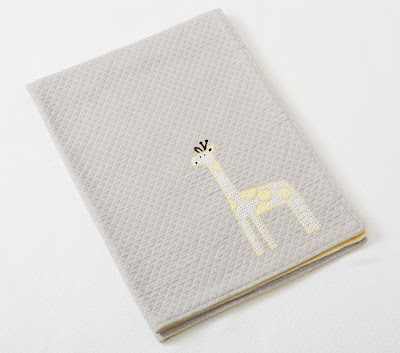 But seriously, I am completely obsessed with baby blankets. 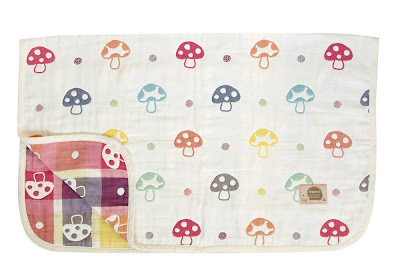 When I see a cute one or cozy one or unusual one I always think "what a great little blankie!" and then I buy it. 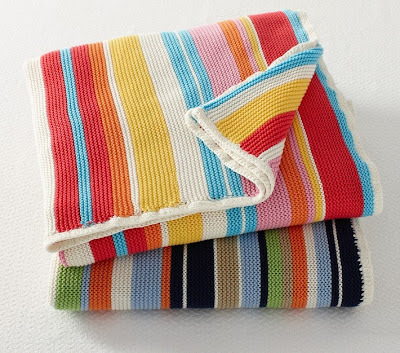 And that is how I've amassed a small (or not so small) collection of baby blankets in all colors and for all seasons. I keep telling myself I've got to stop buying them, after all, I only use two on daily basis (I rotate them depending on the weather). But darn it, there are so many cute ones out there, I just can't resist! but then I found it. Only 14.99! I love IKEA! happy looking...in a Swedish kinda way. 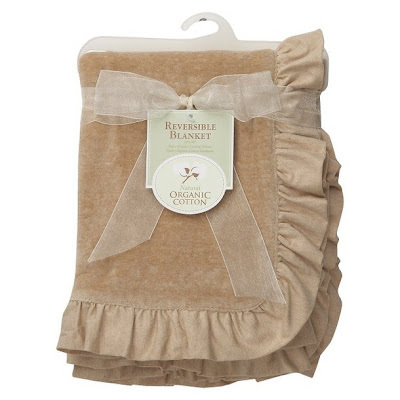 This organic cotton, double layer blankie is really cozy and soft. 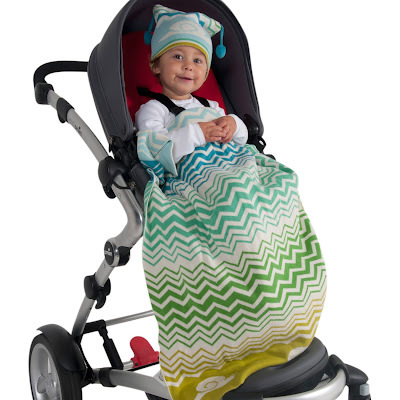 I had it saved in my baby registry and received it as a gift. reverse side is cotton jersey. The ruffle border ads a sweet touch. The color is very neutral, so it goes with almost everything. for warmth and breathability. How awesome is that? except it's got more layers to it. I found it on Japanese Amazon. That's right, I entertain myself by browsing international Amazons. I find so much cool stuff that way. 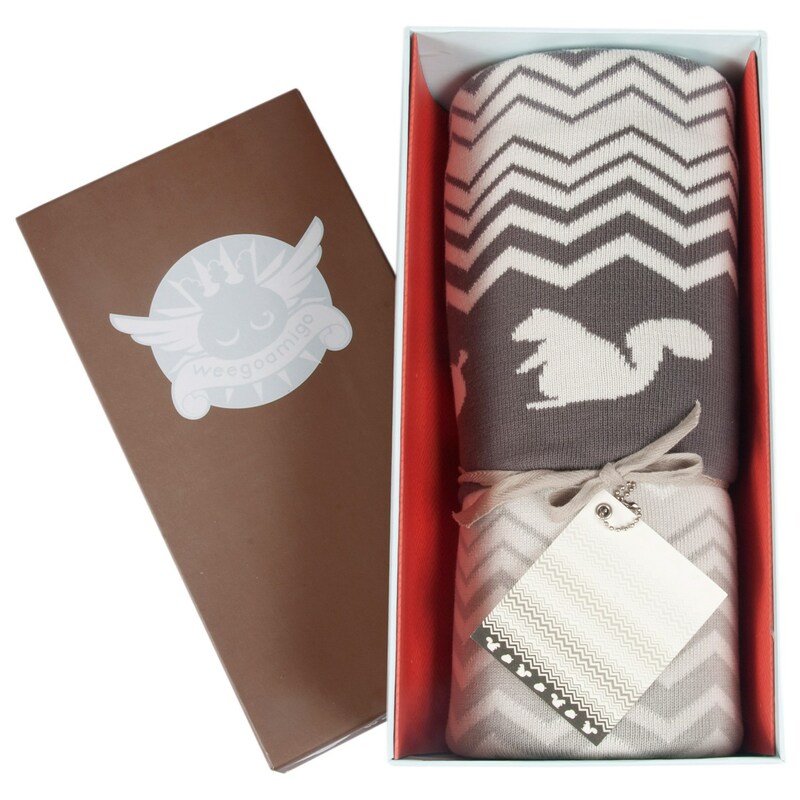 presents baby blankets that are crafted of premium double layered cotton knit. Available in a large selection of fun colors and patterns and sold in hand-made gift boxes. 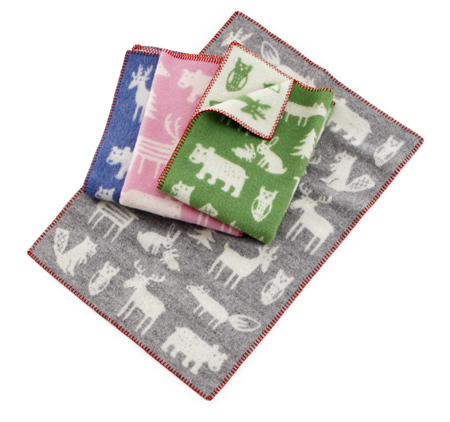 Pure wool, machine washable blanket with adorable Scandinavian animals print. go wrong will wool,which has natural anti bacterial properties. Cotton Matelasse Blanket from Pottery Barn Kids. each one featuring a cute animal applique. Can be personalized.